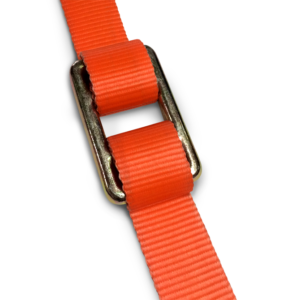 Strap width: up to 3/4”. 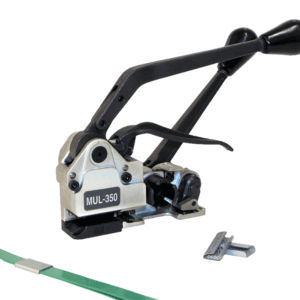 Easily cuts all cord types. 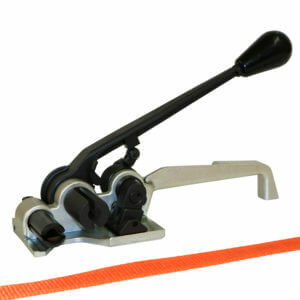 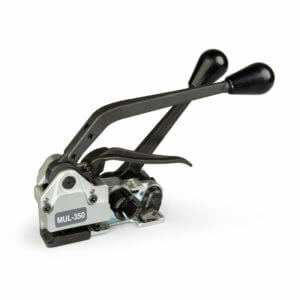 Acknowledged to be the best manual tool for cord strapping. Most user friendly and ergonomically appealing tool. 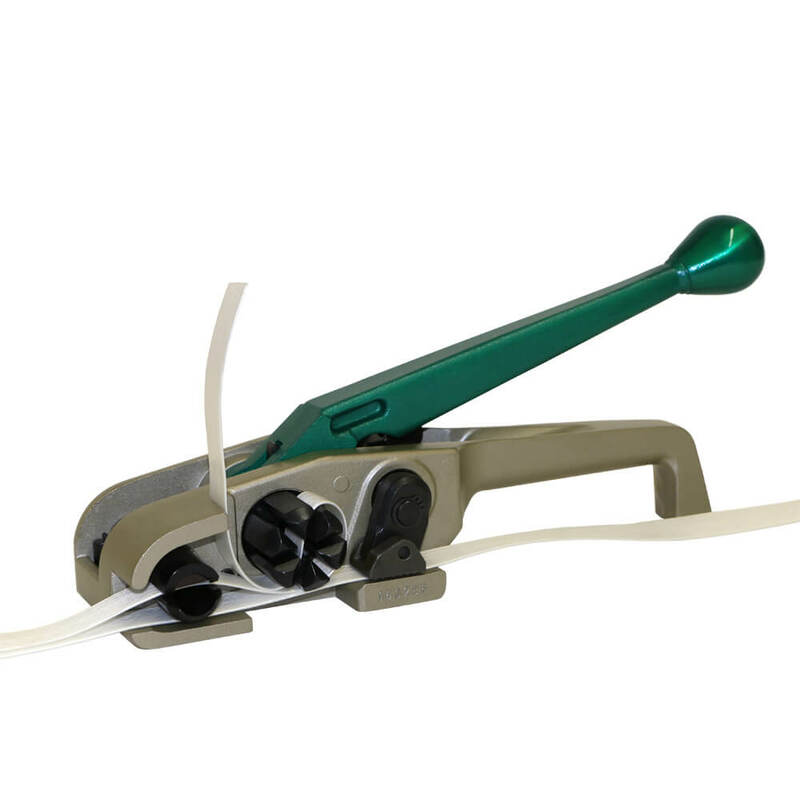 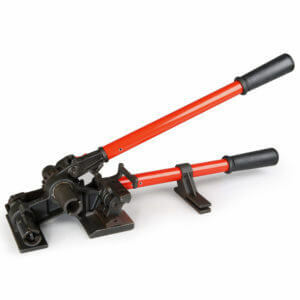 Heavy duty cutter allows cutting strap without tension and extends the cutter life. 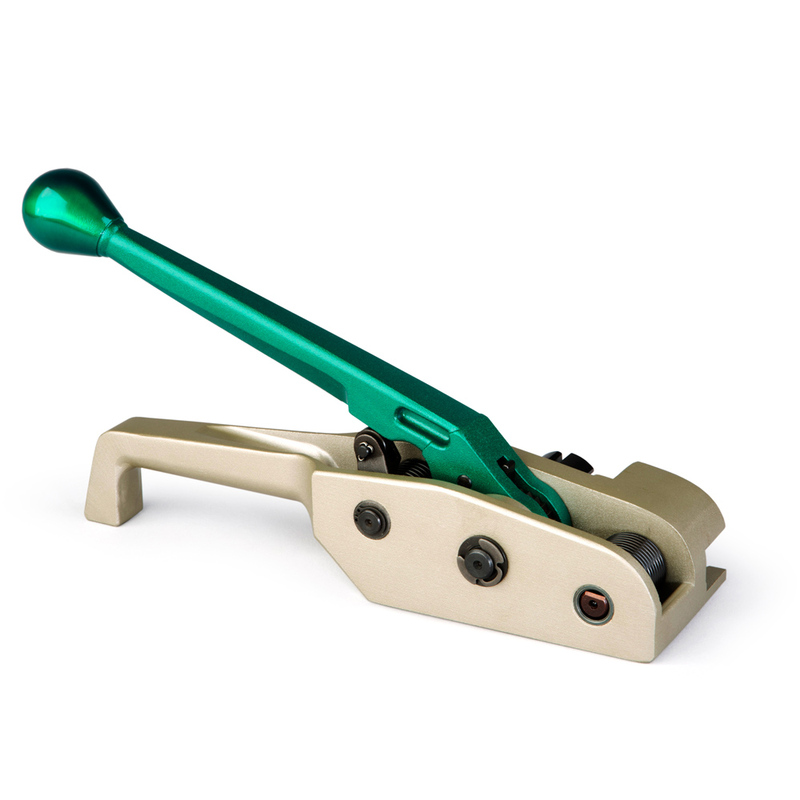 Industry one of a kind unique windlass return mechanism for faster and easier strap loading. 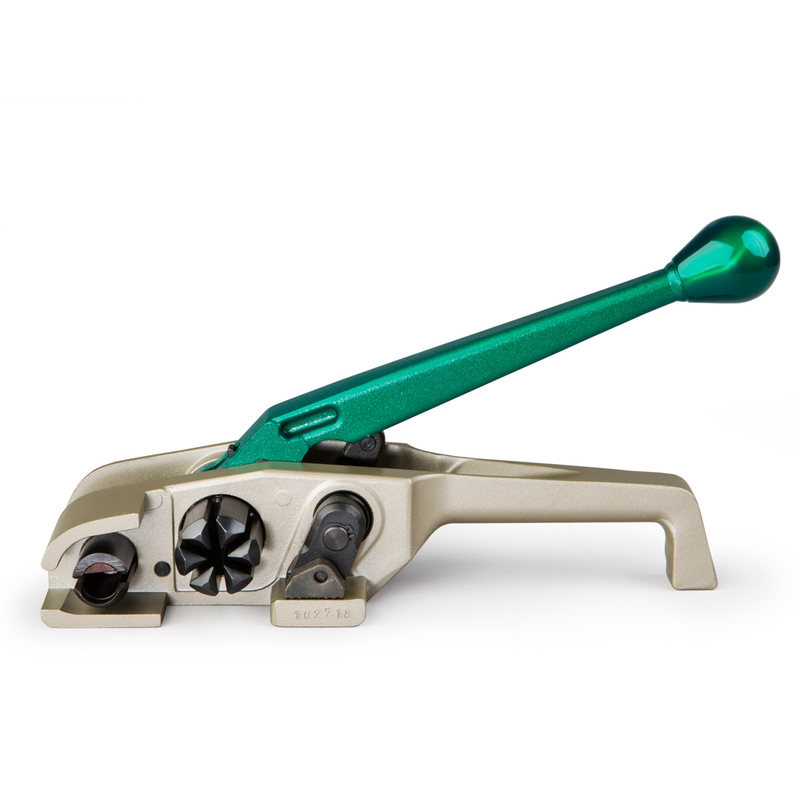 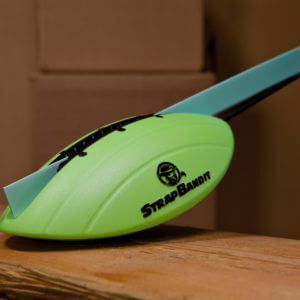 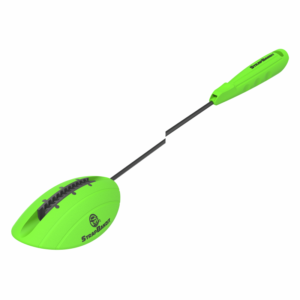 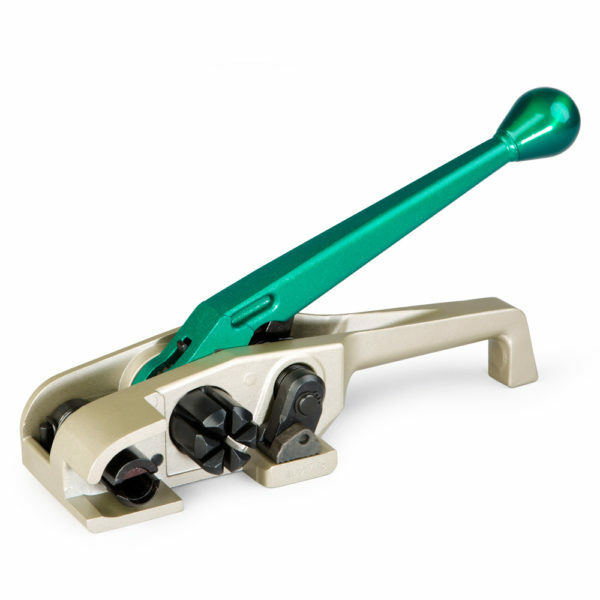 Innovative gripping mechanism grips and releases strap with a vertical motion without damaging it.